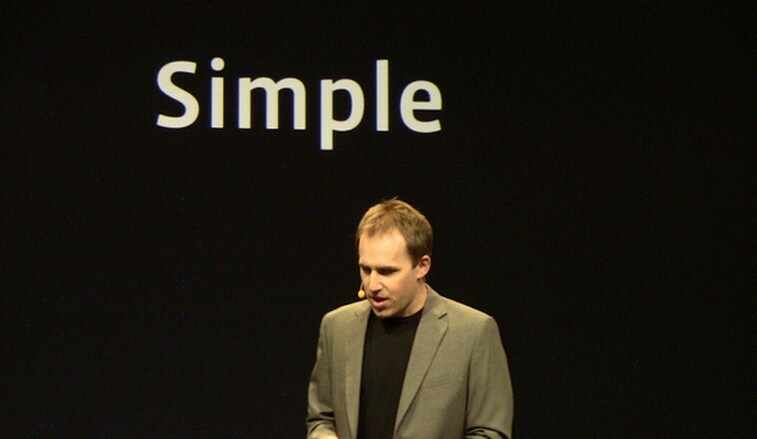 In a blow to the newly public company, Facebook’s well known CTO Bret Taylor is departing the company, AllThingsD has learned, and will return to work on yet unknown startup projects. Bret Taylor was brought onto Facebook as part of the company’s acquisition of FriendFeed. His role at the company oversaw its mobile operations. At the moment that is a specifically difficult part of Facebook, as the company is struggling to monetize mobile usage. Some have stated that as Facebook’s userbase becomes more mobile in terms of how they use the service, it could hurt the firm’s ability to monetize. Since its initial public offering, Facebook has had a rough life, declining in market value following a very rough first day’s trading. And for a public company, potentially troubled revnues are not popular with investors. According to the same AllThingsD report, Mike Vernal and Cory Ondreijka, who were under Taylor, will take over platform and mobile duties, with one on each. TNW has reached out to Facebook for comment on the departure. Bret Taylor is previously, along with FriendFeed, from Google, where he was the co-creator of Google Maps and Google Maps API. He has been generally regarded as an asset to Facebook in his time there. At this time, Facebook has not issued a statement on the matter. When the company does, or formally responds to our request for comment, this post will be updated. I wanted to let you all know that I’ll be leaving Facebook later this summer. I’m sad to be leaving, but I’m excited to be starting a company with my friend Kevin Gibbs. While a transition like this is never easy, I’m extremely confident in the teams and leadership we have in place. I’m very proud of our recent accomplishments in our platform and mobile products, from Open Graph and App Center to Facebook Camera and our iOS integration. I’m even more excited for the world to see all the amazing things these teams have coming. I’ve learned more than I ever imagined in my time at Facebook. I’m also extremely grateful for my relationship with all of the amazing people I’ve worked with here. I want to give a special thanks to Mark Zuckerberg. You’ve not only been my boss for the past three years, but my mentor and one of my closest friends. Thanks to all of you at Facebook for the most incredible three years of my life.